Keeping our synchronization with the development taking place in this industry, we are engrossed in delivering a broad range of Promotional Metal Pens. Manufactured with precision, these products are highly recommended among our customers for its wonderful finish. 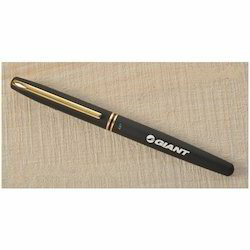 Aesthetic Ballpoint Pen Promotional Metal Pens, Size: 6.8"
Pens are the best promotional gift option. This metsl pen is avsilable with stylus & torch. Laser branding will create a different impact on your brand name. 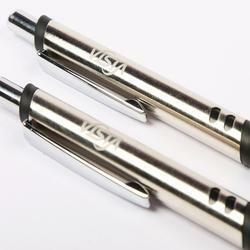 We are offering Promotional Metal Pen to our clients.